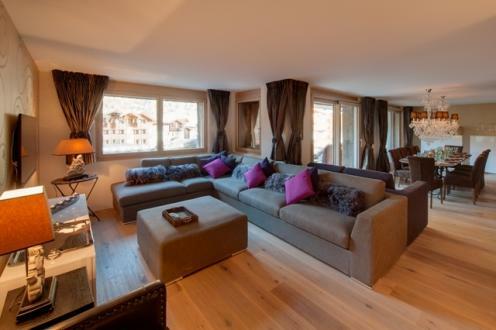 Rental apartment Zermatt. 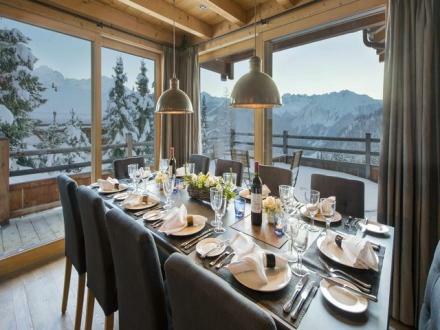 Luxurious duplex apartment for 8 persons located in Winkelmatten, with direct access to the slopes, hotel services, sauna and private Jacuzzi. 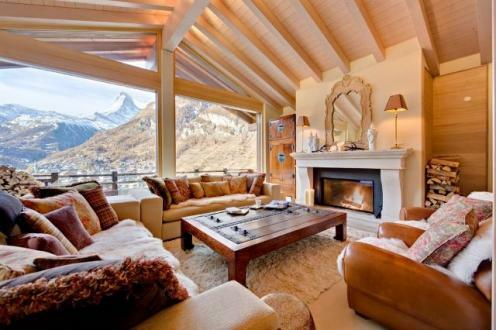 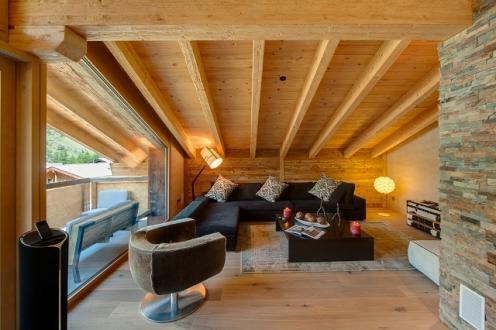 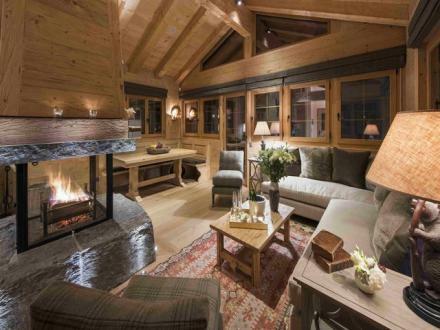 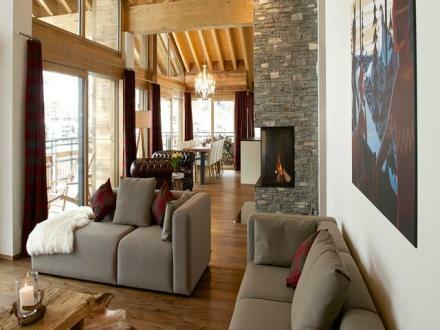 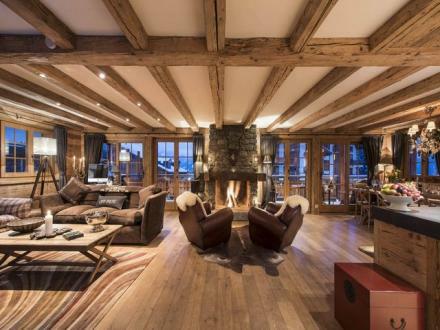 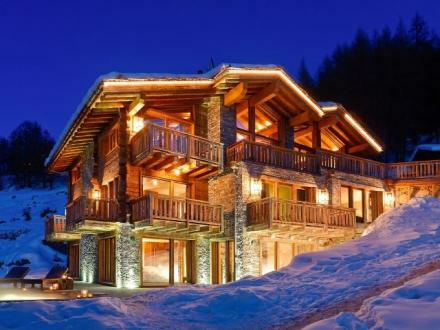 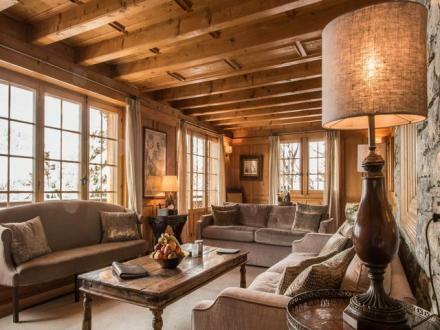 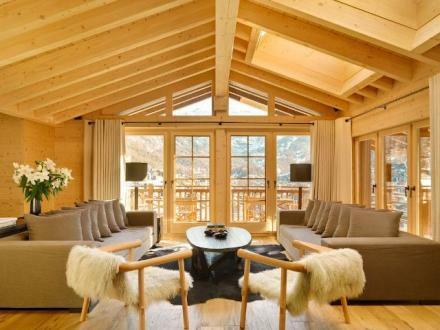 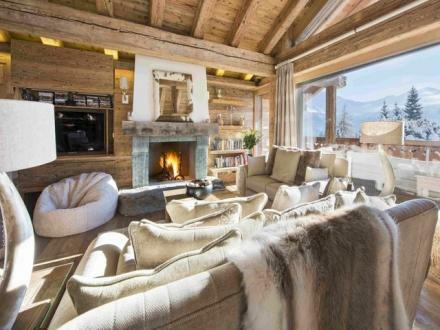 This sumptuous apartment will be ideal for your ski holidays.